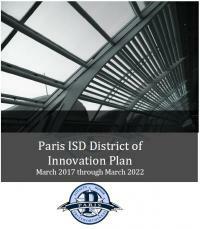 Paris ISD's policies are approved by action of the Board of Trustees and are revised as needed to reflect changes in federal or state law, Texas Education Agency Guidelines and local options. 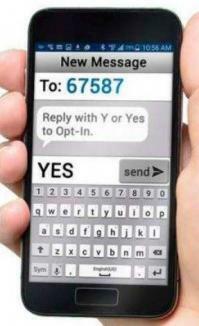 The Paris ISD Policy Online is generally current, however, delays of up to 30 days may occur before newly adopted policies appear. An official copy of the District Policy Manual is available for inspection in the Office of the Superintendent, 1920 Clarksville St., Paris, TX, 75460.